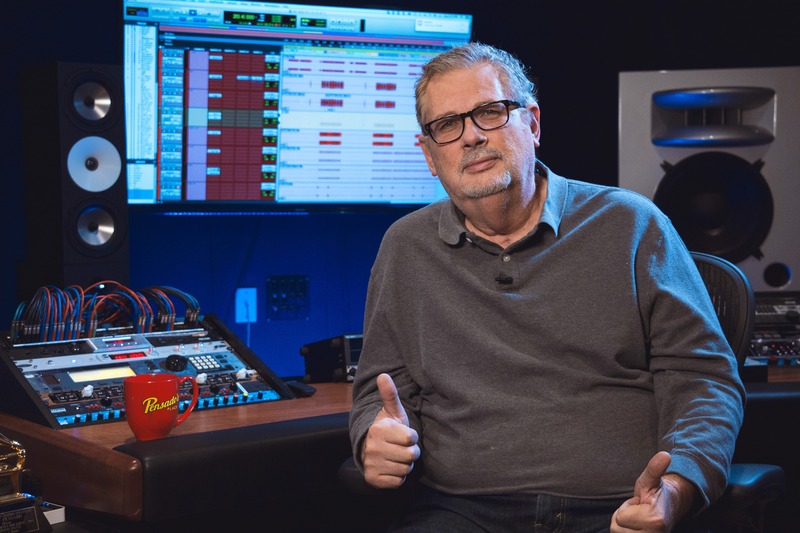 GRAMMY-winner Dave Pensado is counted among the recording industry’s preeminent mix engineers. 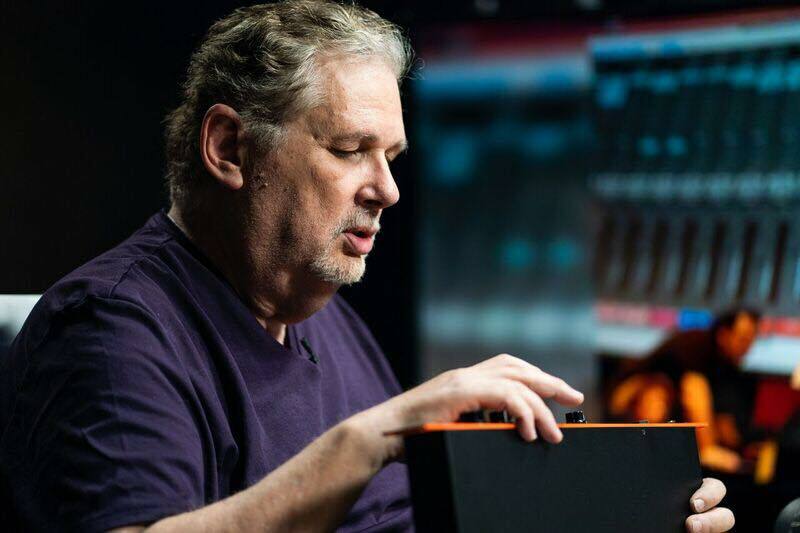 His career began in Atlanta in the 1970s and 1980s doing live and studio sound engineering, and has been living in Los Angeles since 1990. 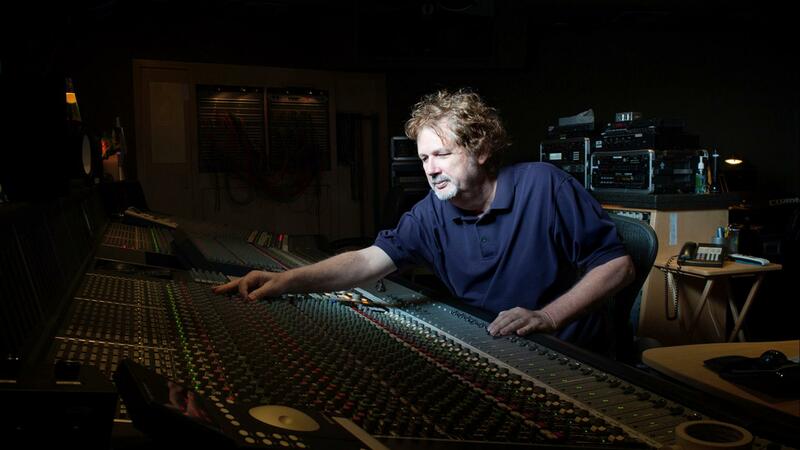 He mixes between 200 and 250 songs a year at Larrabee Studios in Los Angeles. 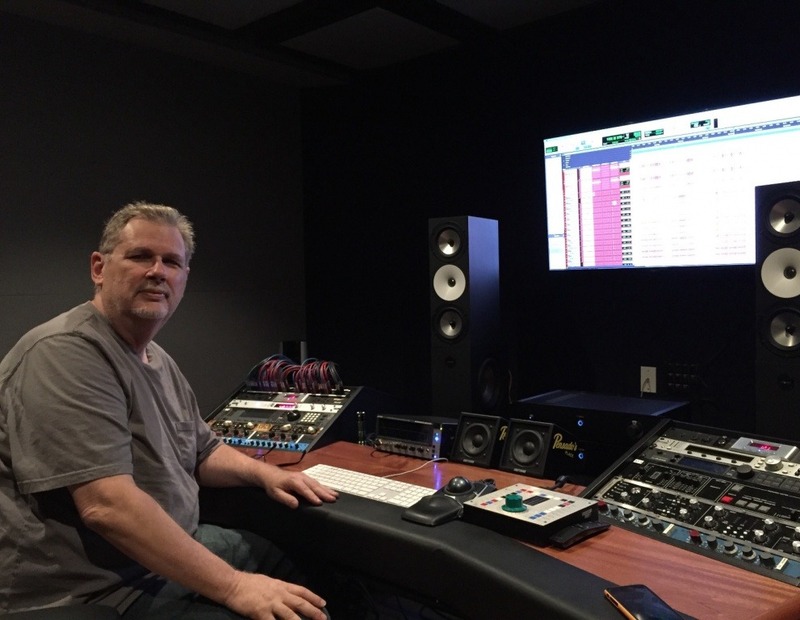 Christina Aguilera, Pink, Shakira, Beyoncé, Flo Rida, Afrojack, and more are just a sampling of the superstars who call on Dave for his mixing talent. From pop to hip hop, country to Latin, and R&B to indie, Dave’s special niche is making radio-friendly records while enhancing artistic intent. 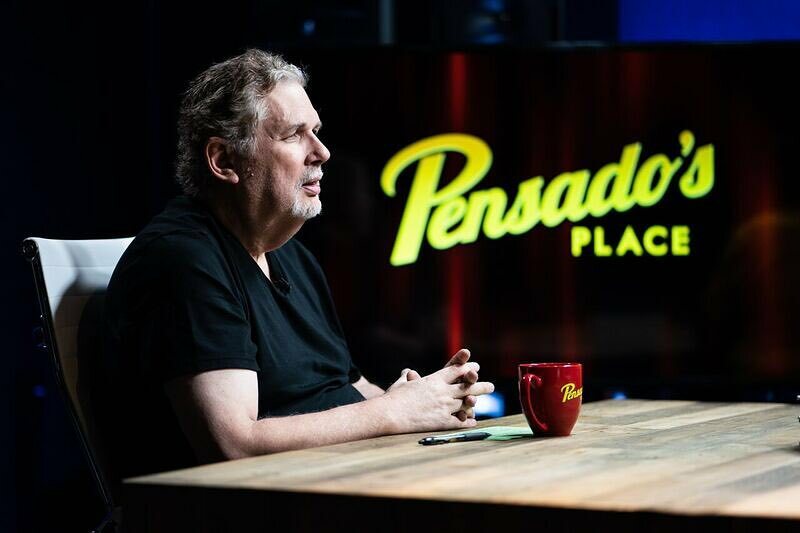 On September 12, 2011, he started a weekly show called Pensado's Place with Herb Trawick. 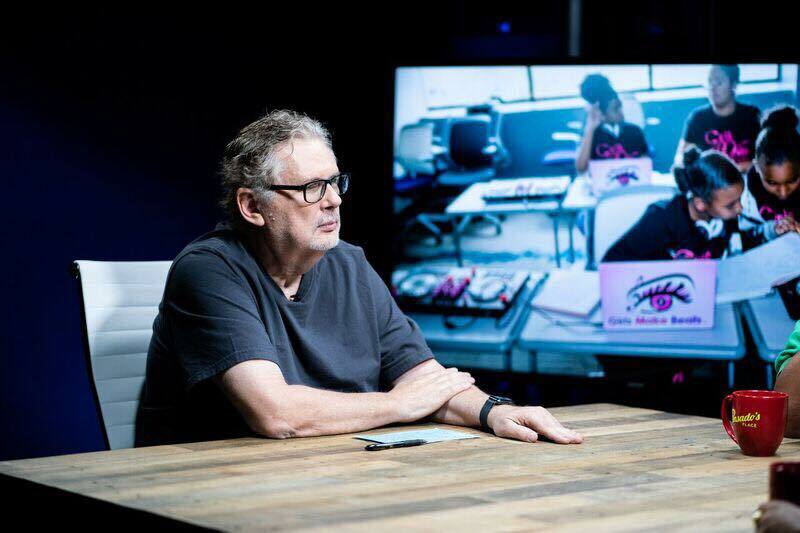 The show is about engineering techniques and interviews a guest Mixer, Producer or Artist each episode. 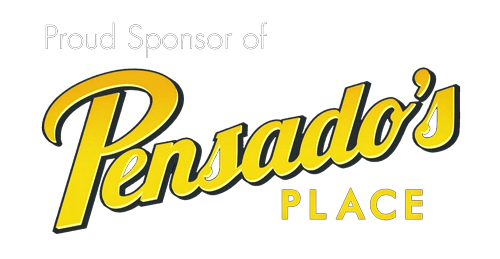 With all the success, what is Pensado’s favorite part of his career? "Nothing is better than being able to teach," says Pensado. "The ability to share and watch it positively impact a life is incredibly powerful." It’s that ethos that makes Dave so respected by his peers and fans. "Man, I love this TB12 Tone Beast. 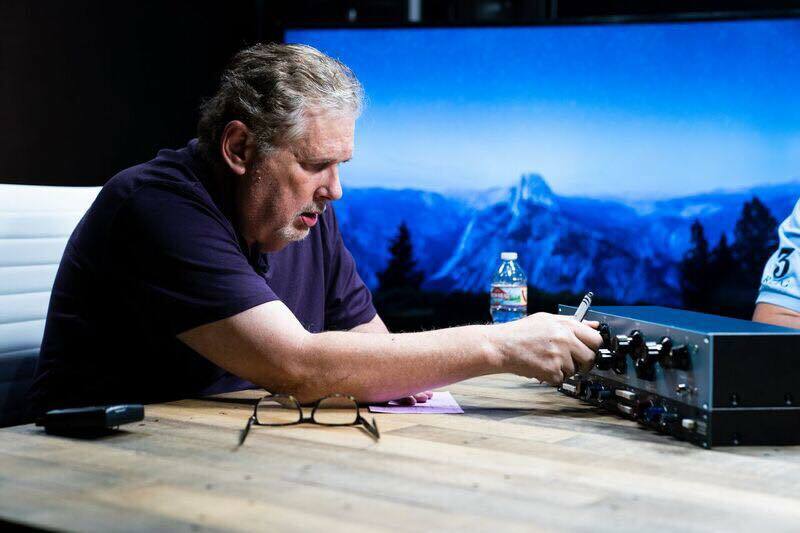 The whole point of it is to give you options while you are recording. We need equipment that does a lot of things and space is limited. 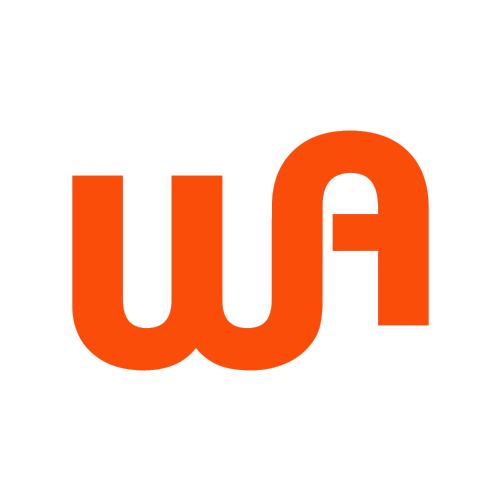 This is a wonderful piece of gear."